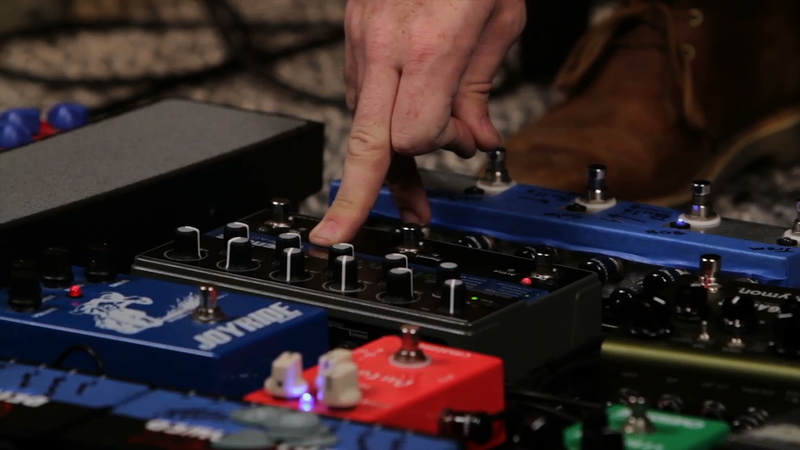 In this lesson Michael goes over how to use basic effects pedals to create a sonic space so that the musical atmosphere in the room fosters a more intimate and powerful environment for worshippers. requires a guitar and a delay pedal. Turn the pedal on, set the tempo, and set the repeats high. Use the volume pot on the guitar to create a swell. Volume swells create space and atmosphere. You can also use a volume pedal to create the swell, instead of the pot on the guitar. Reverb works together with the delay to make the sound even bigger and dramatic, it fills out the space.